Here's an Easy Way to Sleep Better Now! If you are sick and tired of not being able to sleep at night or if you want to make sure that you get the best result out of the sleep that you do have then we are here to help you with that. 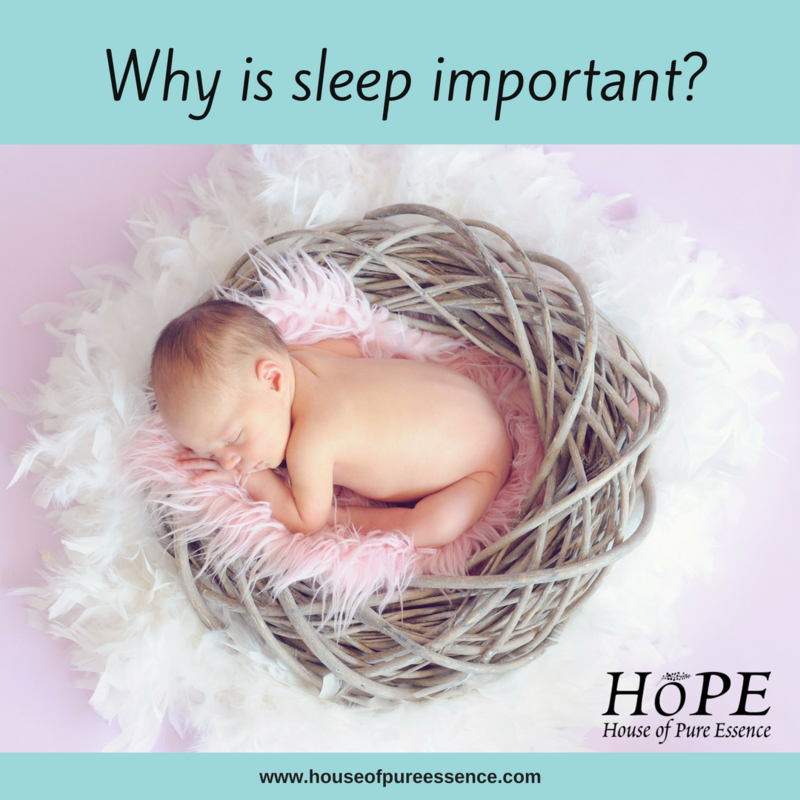 First, we’d like to tell you why is sleep important, so that you can go on to experience all of them from the moment you start using our 100% organic Sleep Like a Baby Kit! What happens when you lack sleep? Be sleepy during the day? Find it difficult to focus and contentrate? 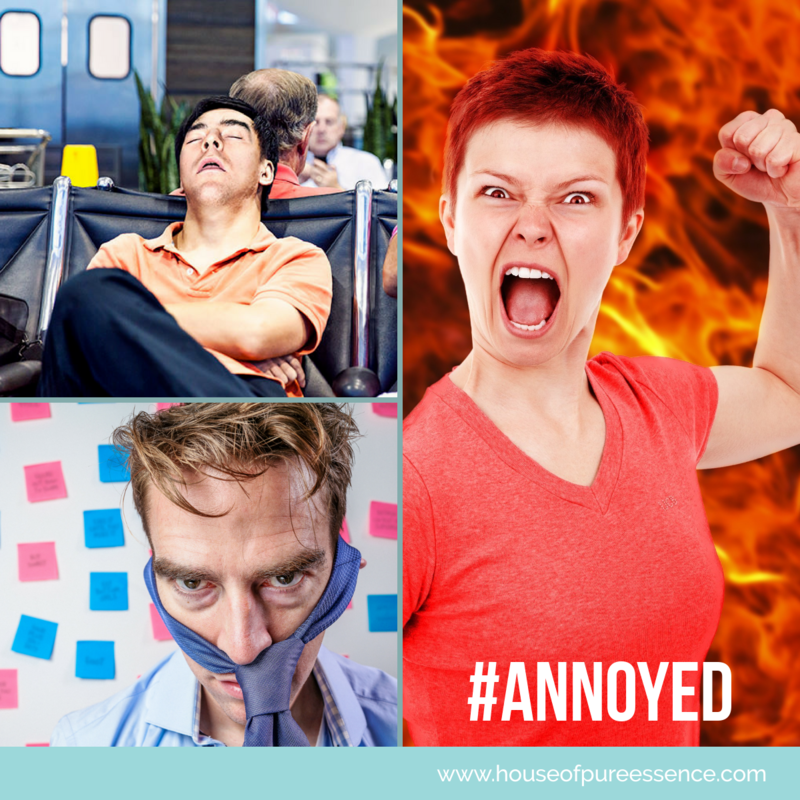 Get easily irritated / annoyed? Sleep is important as it enables each and every cell of our body to heal itself. And below are the 5 important benefits of having enough sleep. To be healthy and have long life, you should not sleep too long or very little. A research in Japan says that we should sleep around 7 hours a day only to live longer and able to take care of yourself when you grow old. Inflammation is often linked to heart disease and it is also linked to strokes and even diabetes as well. If you want to reduce the amount of inflammation you experience then one way for you to do this would be for you to sleep more. Research shows that those who are sleep deprived have much higher levels of inflammation in their joints and those who experience insomnia can even see an improvement in their blood pressure when they are able to sleep. Your mind is busy even when you are sleeping. When you sleep, you are actually strengthening your memories and you can also reinforce the skills that you learnt even while you were awake. This is actually called consolidation. So, if you are trying to learn something, then sufficient sleep will boost your memory. We tend to be forgetful as we grow older because we do not give our brains enough time to heal itself with all our constant thinking. Sleep helps with repairing our brain cells. And if we have enough sleep as well as healthy lifestyle, we can think quickly and recall everything we have done. Creativity can really be boosted when you take the time to sleep more. You can quickly get new ideas and concept to create an art or design. So the benefits of getting more sleep really are endless and you would be surprised at how easy it is for you to get some more shut-eye every single night. 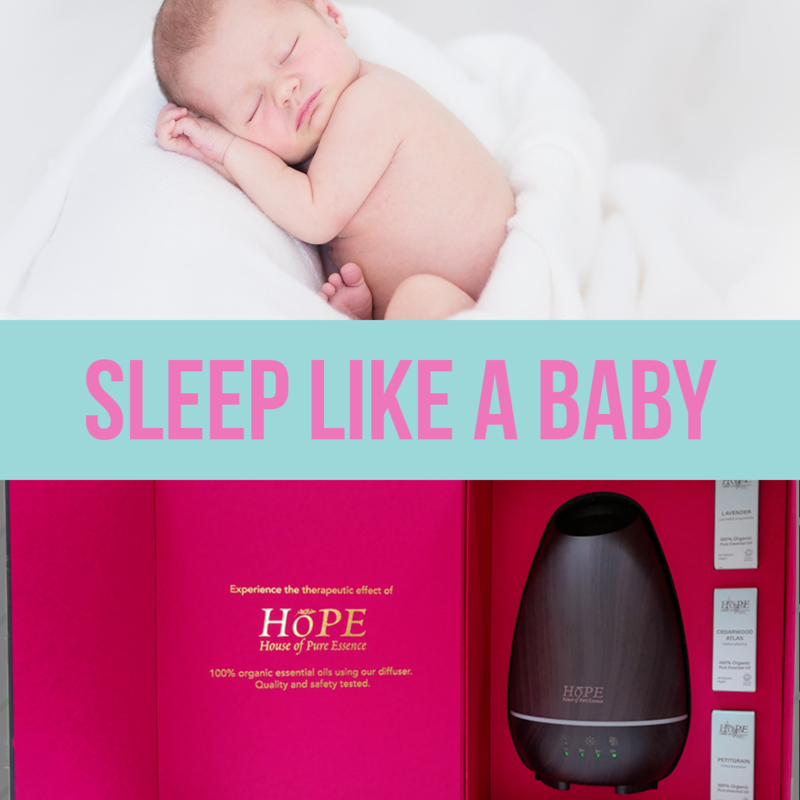 Our Sleep like a Baby Diffuser Kit! 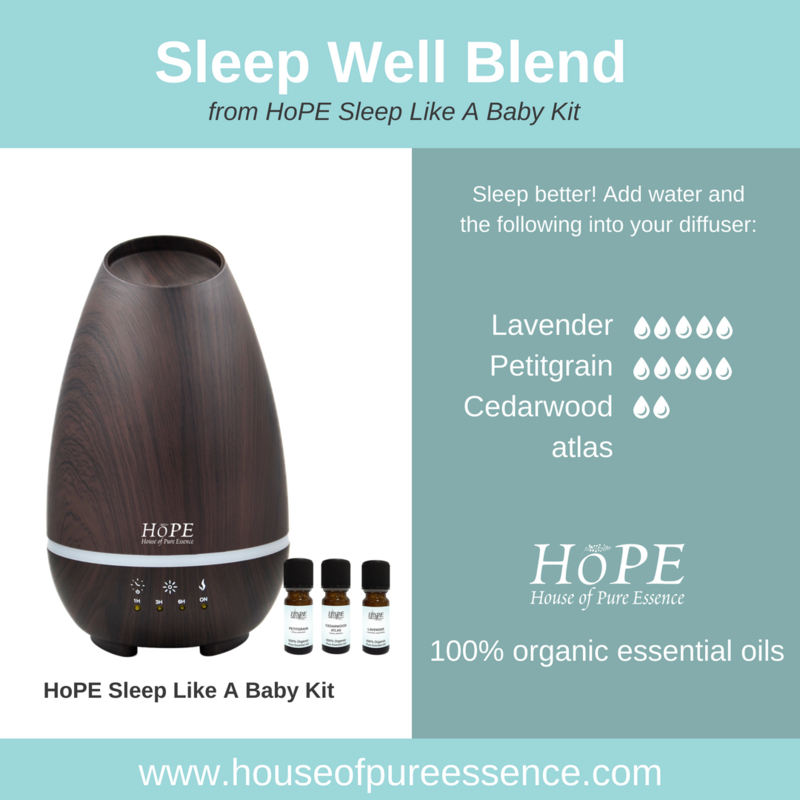 Our Sleep Like a Baby Diffuser Kit is a great way to help you sleep better now. It also helps with relieving stress and anxiety. It contains 100% Organic Cedarwood atlas, Petitgrain, and Lavender essential oil and a dark wood diffuser. If you are currently experiencing a lot of stress or even fatigue then you’ll quickly see that our Sleep Like a Baby Diffuser Kit is ideal, and it can really help you to have good night sleep. 100% Organic Cedarwood Atlas Oil, 100% Organic Petitgrain Oil, 100% Organic Lavender Oil, and Dark Wood Diffuser are packed in a nice box in our Sleep Like A Baby Kit. Add 500 mL of water into your diffuser, then add 5 drops lavender oil, 5 drops petitgrain oil, and 2 drops cedarwood atlas oil. By following the above steps, this will really help you to turn off your mind and it will also help you to stop worrying at night as well. If you have any questions or if you would like to find out how you can benefit from our 100% organic oils then all you have to do is contact us today. We would be more than happy to help. You can contact us by phone or by email and this is one of the best ways for you to find out everything you need to know.